MOLYSLIP MWS should be applied directly to the cutting tool or workpiece to meet the extreme pressure conditions in cutting and forming. 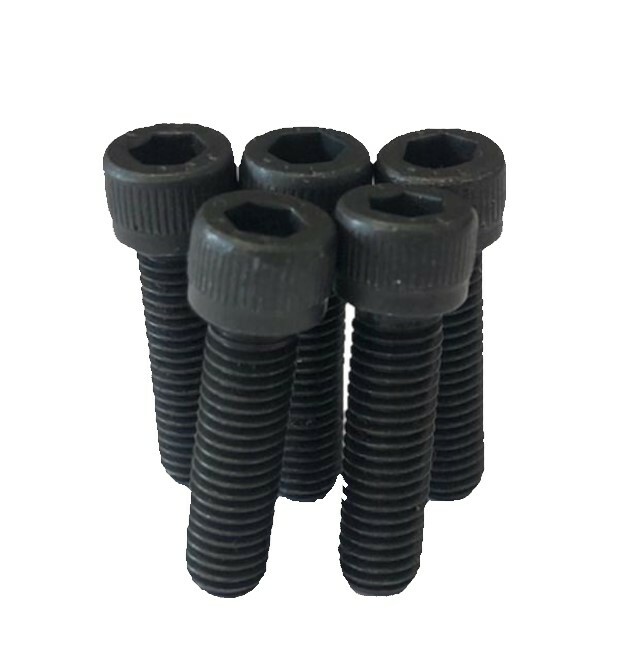 MOLYSLIP MWS is especially useful for hobbing, gear shaping, thread grinding, broaching and tapping. 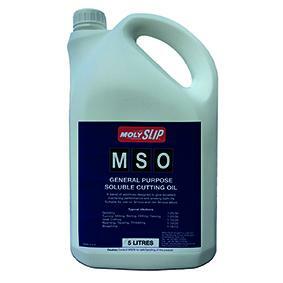 Where a mineral straight/neat cutting oil is used MOLYSLIP MWS can be added in proportions of between 5% and 25% to improve performance.